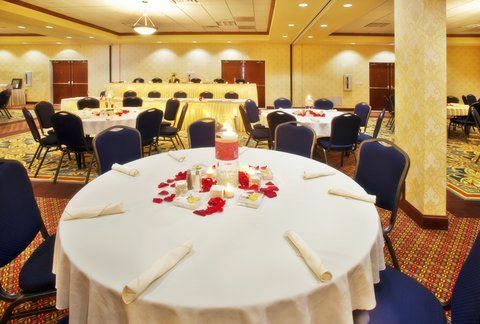 Our Quincy, IL hotel offers convenience and comfort with deluxe amenities. Our in-house restaurant, Tonys Too, offers an excellent menu and kids eat for free. You can enjoy our well-equipped fitness center and the heated, indoor pool and whirlpool year-round. Check out our great Quincy hotels deals for your next stay.